Smule, a San Francisco, CA-based maker of social music apps, raised $16.6m in funding. 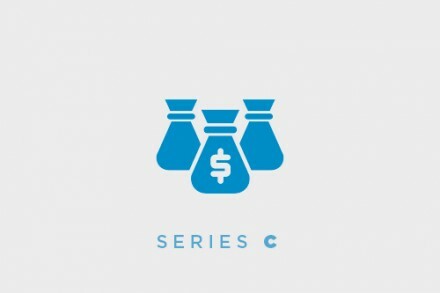 The round was led by Roth Capital, with participation from Bessemer Venture Partners, Granite Ventures, and Shasta Ventures. 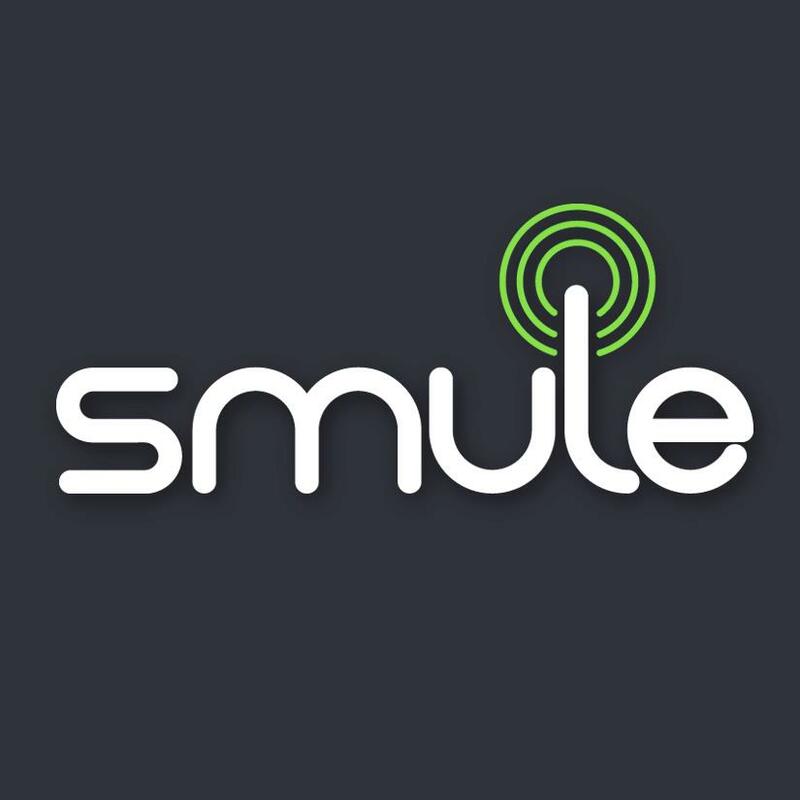 Led by CEO Jeff Smith, Smule provides a social, interactive, and collaborative music platform and creates social music-making experiences for everyone. Apps include Guitar!, Sing! Karaoke, Magic Piano and AutoRap.